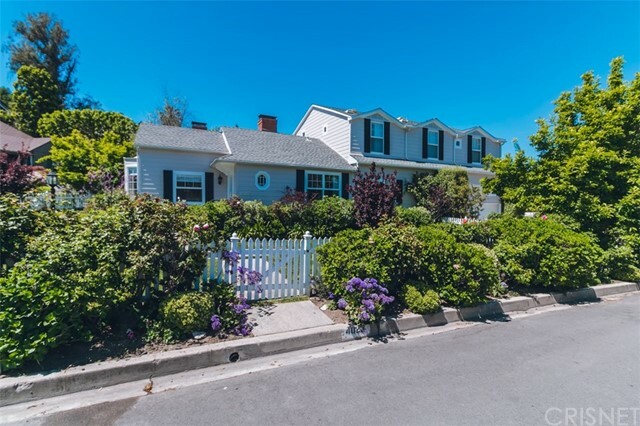 All homes currently listed for sale in the zip code 91604 as of 04/18/2019 are shown below. You can change the search criteria at any time by pressing the 'Change Search' button below. "Rare jewel!! 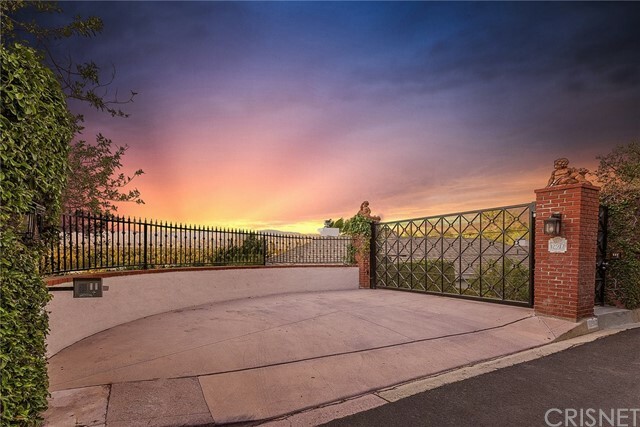 Located in highly exclusive Longridge Estates tucked away behind gated entry at the end of a long driveway. 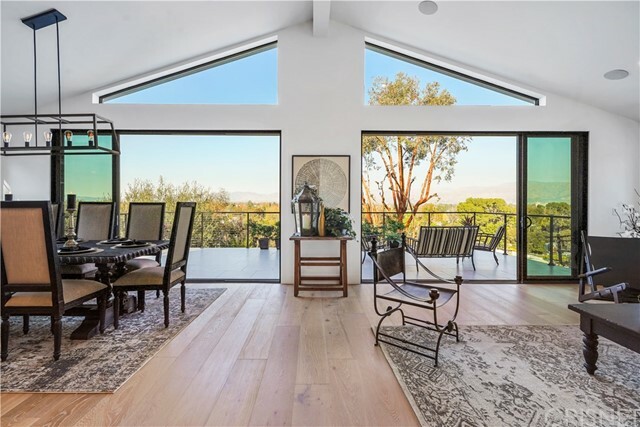 This single-story custom-built estate by renowned architect, Clinton C. Ternstrom offers approximate 2,500 sq ft of living space, 3 Bedrooms, 3 Bathrooms, formal dining, large living room, den and breakfast room. 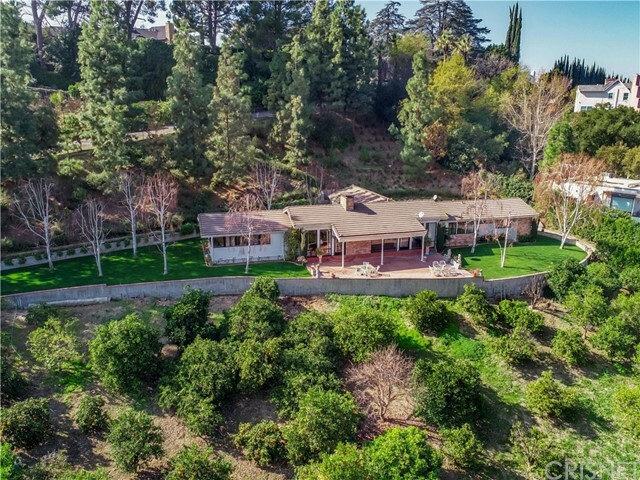 Surrounded by your own citrus orchard, lush landscaping, mature trees and serene views; this home is perfectly situated on just over an acre lot. This home allows one with appreciation for architecture to express their creativity with some TLC or a developer to expand, start over and build a castle. An endless opportunity." 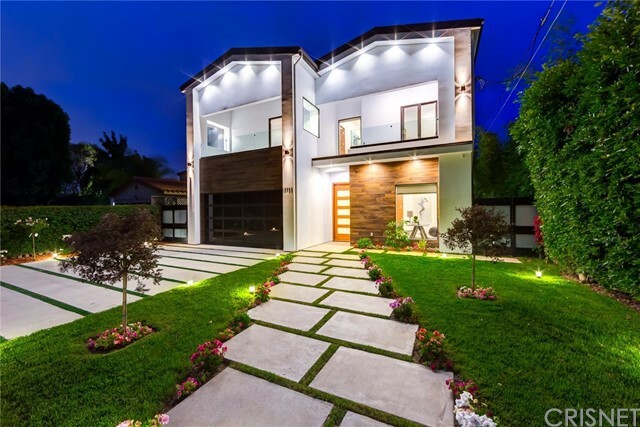 "Walk to Trader Joe's or some of the best restaurants in LA!-This 5 Beds, 6 bath home has been completely rebuilt & expanded which features an exquisite modern farmhouse inspired architectural design,which is striking both inside and out, offering unparalleled craftsmanship in a highly desired area south of Ventura Blvd & in the coveted Carpenter School. Approx 3,400 sq ft of open living space offering 5 spacious bedrooms all w/ huge closets & en-suite bathrooms.The modern yet inviting interior haven has designer touches such as gorgeous open floor plan, high ceilings, wide plank oak hardwood floors, stainless steel Thermador professional appliances in a huge chef's kitchen, high-end designer lux gold faucets, light fixtures & hardware touches throughout, gleaming windows & doors bringing all of the pieces of this showplace together. The living room, kitchen & family room opens to an expansive outdoor living deck w/ breathtaking views.The spacious master bedroom oasis extends on to a massive outdoor terrace living space w/ more incredible views, large walk in closet, white marbled his & her vanities, gorgeous floors, walk in shower, & a separate soaking tub that sits under a picturesque/scenic window. 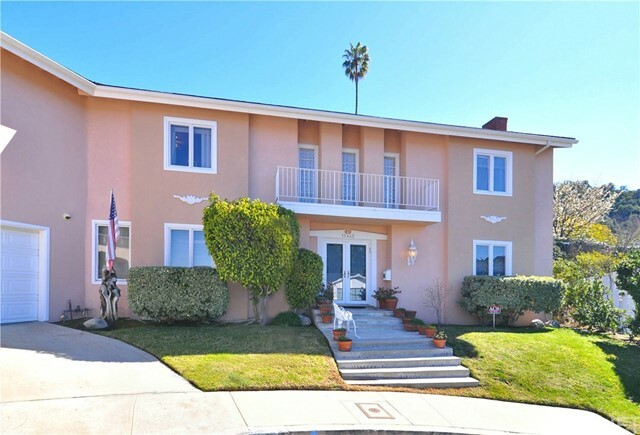 Unique to this property is the ample amt of parking w/a 2 car garage st level and a garage on the lower level w/a shared access road shared by 1 neighbor.This home has been completely rebuilt & redesigned w/exceptional care & quality by a well-known architectural design team."